Welcome to the home page of the University of Massachusetts Amherst Interdisciplinary Political Studies (IPS) Conference. 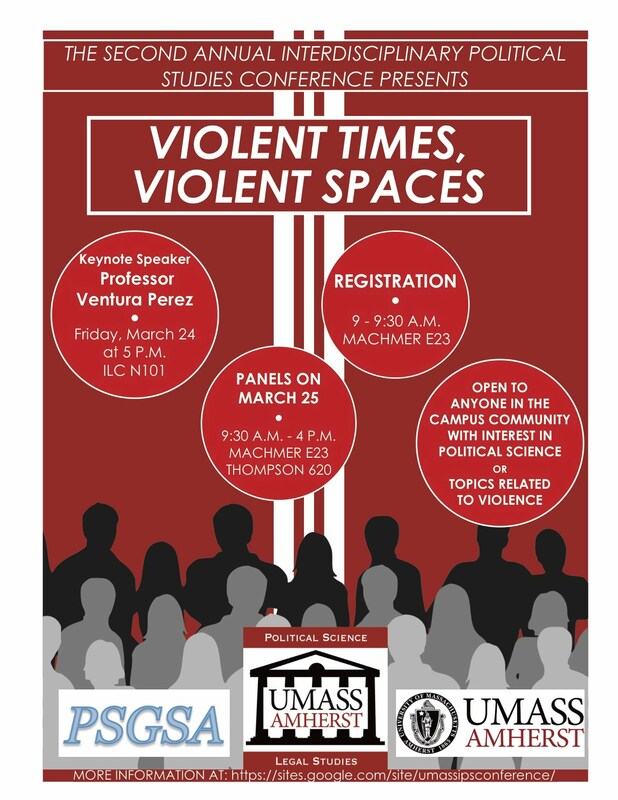 The IPS Conference is hosted and organized by the Political Science Graduate Student Association (PSGSA) at UMass Amherst. send your proposals to umassPSGSAconference@gmail.com.